Man has conquered the hologram, voice recognition, virtual reality and solar power. We’ve developed technology that has changed the face of society, the workplace, our social interactions and our daily habits. Now we’re entering the realm of technology that many of us thought we would never see in our lifetime. Driverless cars. They may still seem like a sci-fi creation, but car manufacturers and technology giants like Apple, Google & Volkswagen are adamant about getting autonomous tech out onto our roads. Loaded with computers, sensors and other hi-tech software, specially-built vehicles are about to catapult the age of automobiles into an entirely new era. Whether you’re ready to welcome the age of the autonomous vehicle, or if you’re concerned about what it means for you on the roads, here’s our comprehensive explanation of driverless cars, their pro’s and con’s and what they could mean for driving laws in the UK. What technology does driverless car have, and what point are we at right now? Right now, we’re still in the early stages of needing at least one engineer checking the systems are operating correctly, and each vehicle must have a manual override button that the engineer can press and regain control of the vehicle at any time. What do driverless cars mean for road traffic laws? Real-world testing of automated technologies is possible in the UK today, providing a test driver is present and takes responsibility for the safe operation of the vehicle and that the vehicle can be used in conjunction with road traffic law. Similar to how we rely on the Driver & Vehicle Standards Agency (DVSA), the Department for Transport (DFT) and The Highway Code to offer procedures to ensure that our roads are kept safe, driverless cars will need legal codes put in place prior to them being rolled out nationwide. UK ministers are keen to push through a “rolling programme of reform”, with a proposed Modern Transport Bill and changes to insurance and the Highway Code on completion. So far, the Department for Transport has issued a Code of Practice to safeguard how driverless vehicles are to be tested on UK roads right at this moment. That means rigorous procedures, requirements and recommendations for all manufacturers and organisations that wish to test fully autonomous vehicles will have to be in place. This code will be subject to periodic review to ensure it keeps up with best practice and testing progression. Below, we’ve outlined the requirements of autonomous vehicles that we know of so far from the Department for Transport – from insurance to the people wanting to test them, and what the law requires from the cars themselves. In the same way that normal cars need to be insured, taxed and MOT’d, driverless cars will need to exhibit a number of requirements before they can legally be set out on the road – both legally and technologically. All autonomous cars must be fitted with an event data recorder to easily analyse an accident (similar to a black box). All autonomous vehicles should have successfully completed in-house testing on closed roads or test tracks. What about the people testing the autonomous cars? As a test driver, the main responsibility is to ensure the safe operation of the autonomous vehicle at all times, regardless of whether the vehicle is in ‘manual’ or ‘automated’ mode. It’s a tough and important job that must be undertaken with extreme care and consideration. Testers of the autonomous vehicles are also likely to be graded according to their experience and expertise in order for only the most appropriate test drivers to be chosen for each type of test there is. For example, if testing for a new software level is required, the most experienced and skilled drivers can be utilised to best assess the software. With human error a huge factor in 94% of all recorded road traffic collisions in Great Britain (1), the financial costs to the insurance industry – and to society – are substantial. With autonomous vehicles, human error is a thing of the past. The potential safety benefits of autonomous vehicles is something that the insurance industry recognises and is willing to reward. As insurance claims plummet, we’ll likely see lower insurance premiums too. As with manual cars, all autonomous vehicles must hold appropriate insurance. For the time being, it’s only the vehicle manufacturer or company conducting the testing that will need to be insured or will be liable for its test driver. Only time will tell who the responsibility will fall upon if a road traffic accident occurs once they’re rolled out as fully autonomous vehicles; The ‘driver’? The owner? The car manufacturer? Or the software developer? Interesting. What will they mean for Pedestrians & Cyclists? They’re the most vulnerable road users and are at the mercy of motorists daily. Perhaps the real question is – could autonomous vehicles be any worse than human drivers are now? On the one hand, driverless cars pay attention to everything – they never get distracted, angry or impatient with other road users and a busy street to them looks less like chaos; more like quantifiable and predictable data. During Google’s autonomous vehicle testing in Mountain View, California, the vehicle was shown to read hesitation of a passing pedestrian stepping out into the street – making the vehicle hesitate before turning. Their radar can see people obscured by bushes or traffic barriers apparently too, but can we rely on these autonomous vehicles predicting human action on our roads, every single time? In all honesty, this still remains to be seen. The University of Michigan has built a 23-acre fake city where the vehicles can be tested with robotic pedestrians and cyclists and researchers are adamant that more tests will be done to analyse human action upon the vehicles technology. (It’s called MCity, Google it – it’s creepy). What are the Pro’s of driverless cars? Believe it or not, the average driver in England spends 235 hours driving each year. That’s the equivalent of six working weeks! Autonomous vehicles will mean that the need to concentrate 100% of your attention on the road will be long gone, and drivers can begin to use their journey time in whatever way they wish – with their hands firmly off the steering wheel. In over 90% of collisions in the UK, human error is the factor (1). In autonomous vehicles, the amount of sensors and technologies they’re equipped with do not have the human capability of becoming distracted or misjudging manoeuvres. Remember, we already rely on safety features such as anti-lock braking systems (ABS), cruise control and parking sensors to aid our daily driving – so, what’s new? Autonomous vehicles, with their ability to communicate with their environment and other vehicles, will offer better use of road space – reducing congestion and providing consistent journey times. Down the line, ‘connected vehicles’ will communicate with one another – identifying the optimum route to minimise fuel consumption. Cool, eh? 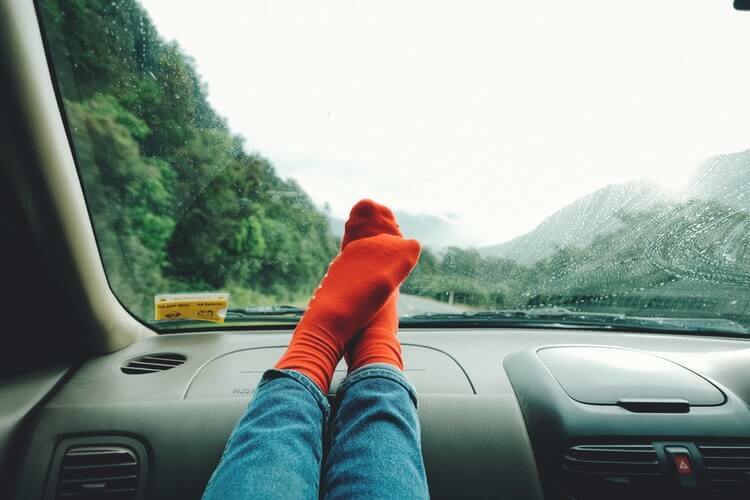 There are many people who do not have a driving licence or access to a vehicle for many reasons – one being that they are physically unable to. For disabled people and the elderly who are deemed unfit to drive; lack of mobility and independence can be devastating. With autonomous vehicles, doors are opened and many can regain or establish a new quality of life. What are the Con’s of driverless cars? 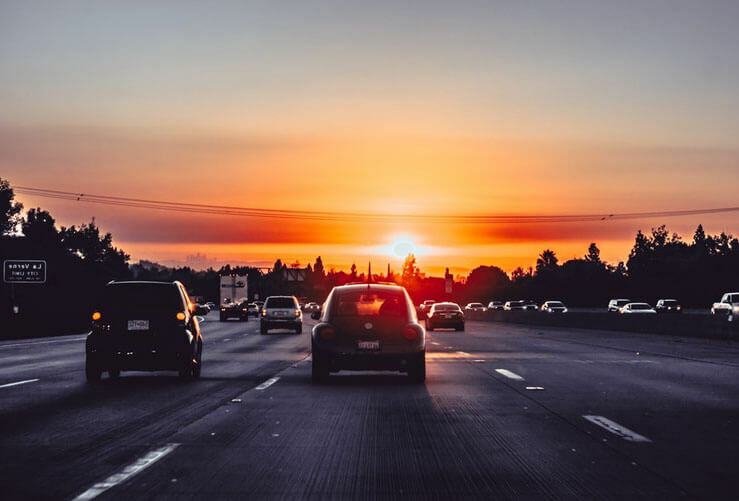 Although a big pro for the automation of vehicles is due to the accessibility, there will – in the early stages at least – require some form of driving and technological knowledge of the dedicated ‘driver’. While the vehicle’s computer would take the brunt of it all, the driver will still need to know how to operate the vehicle safely. There’s no two ways about it – autonomous cars will eliminate jobs in the transportation sector – especially when it comes to freight transportation and taxi drivers. Public transport jobs are also a worry. What happens if one technology fails? Autonomous vehicles rely heavily on the technology around them (such as traffic signals) so if one sensor goes kaput, there’s no assurances that the vehicle will pick up on human traffic signals, such as police officers directing traffic. Not only that – can we fully accept that pedestrians and cyclists will not be under even more danger than they are now? Despite all the claims that autonomous vehicles will make roads safer, there’s already concerns. Only this March did an individual in Tempe, Arizona die as a result of an autonomous Uber vehicle colliding with them (albeit, a test driver was at the wheel). 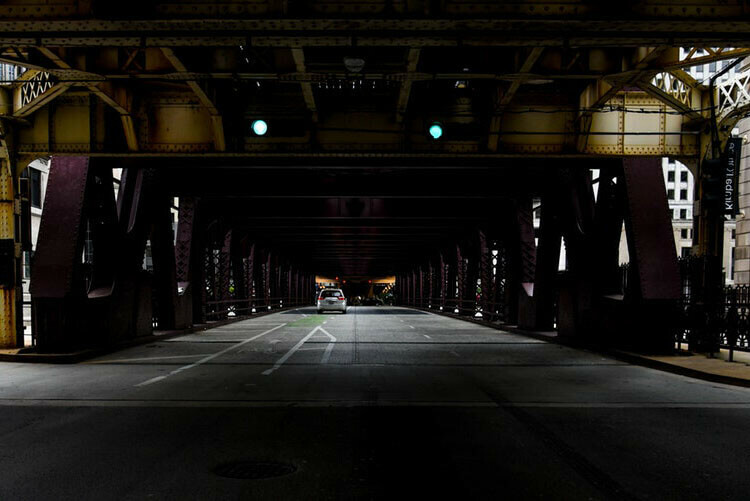 The likelihood of a road traffic accident can never be fully determined and as there’s no legal precedent for how a case could be handled in the future, it’s hard to tell who could be held responsible in the case of an accident. While there’s plenty of daily problems that autonomous cars can eliminate, many may find their introduction a double-edged sword. 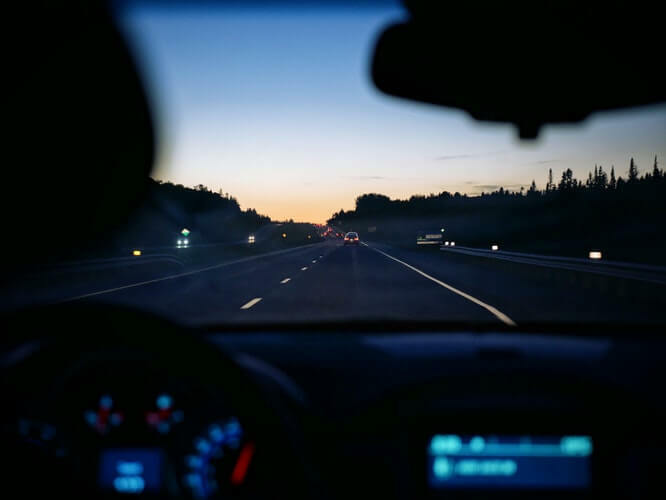 With the understandable frenzy surrounding this year’s fatal autonomous vehicle collision in Arizona, we’re more alert than ever to the risks that advanced motoring technology can pose for our society’s safety. Are we ready to hand-over the reins? We’ll see. (1) “The Pathway to Driverless Cars: Summary report and action plan“, Department for Transport. What is France's capital? Paris or London? This data will only be used by Birchall Blackburn Law for processing your query and for no other purpose. What do I do if I’m thinking about divorce? What should I put in a Will? What should I do if my relationship is breaking down? Second steppers: Where are the best places to move up the property ladder? Can pedestrian victims of road traffic collisions make a claim for compensation?